The Hornby Island Educational Society (HIES) is a non-profit organization with charitable tax status whose current mandate is to support life-long learning for all community members and encourage individual and community capacity building. The Society was created in 1980 to oversee the building of Room to Grow and has since developed into the organization that operates a variety of youth and community programs in partnership with the Hornby Island Community School and Hornby/Denman Community Healthcare Society. The Board responds to the direction of the community and under its Community Programs aspect, initiates, facilitates, coordinates and sustains programs in a variety of areas that meet a broad range of community needs. The Board’s main tasks are to oversee the Youth and Community Programs and manage the buildings that it owns: Room to Grow and the Teen trailer. HIES manages the Hornby Island Community Fund, the Bruce Fairbairn Memorial Bursary, the Hornby Island Memorial Scholarship, and partners with the Denman Community School and Denman Church to manage the Denman Island United Church Memorial Fund. Youth – Afterschool Programs, Boys Group, Girls Group, School Curriculum Enhancement, Teen Night, and Toddler Drop In. 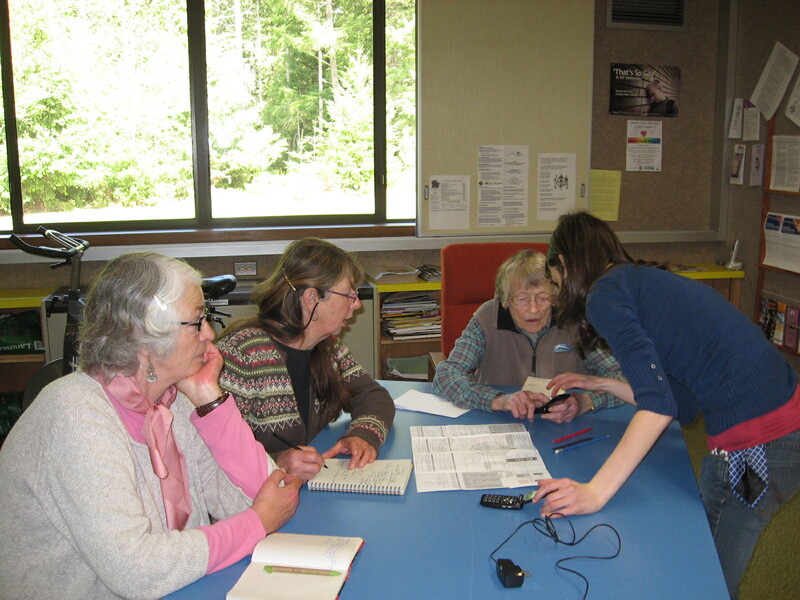 Community – Resource/Information Centre at Room to Grow, Natural History Exhibit, School Gym Bookings (currently unavailable), Adult Education Support, Bursaries, and the Hornby Island Community Fund. Since the primary mandate of HIES is to provide services and programs that are accessible to all who wish to participate, subsidies are available to all who request them. Funding for the various programs and services comes from user fees, fundraising, donations, the Ministry of Education, the Ministry of Children and Family Development, Hornby Island Recreation tax dollars and the Gaming Commission. Other program and/or project specific grants are obtained whenever possible. A healthy, vibrant, inclusive community on Hornby Island, that includes supported and coordinated lifelong learning. To further education and community capacity on Hornby Island by developing, providing, and/or facilitating programs, services and activities through advocacy, coordination and collaboration.